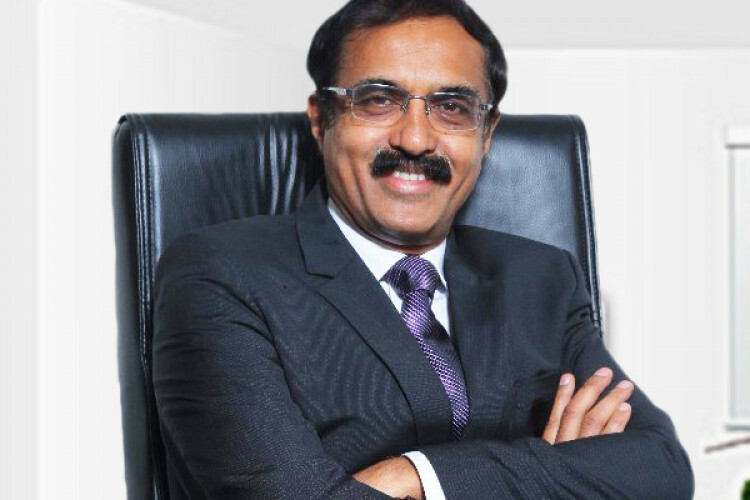 Yes bank has appointed 'Ajai Kumar' as the interim MD and CEO for a month till 'Ravneet Gill' resumes office. Ajai Kumar has a distinct career spanning 40 years in the public sector banking industry. He has held prominent positions in India & overseas. He has already worked with Yes bank previously as Senior Strategic Advisor from July 2014 to Jan 2016 and now appointed as Non-Executive Non- Independent Director of the bank.